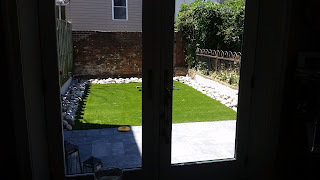 Custom Stoneworks & Design Inc.: Synthetic grass pavers in a Baltimore backyard. HOT LOOKING! Synthetic grass pavers in a Baltimore backyard. HOT LOOKING! 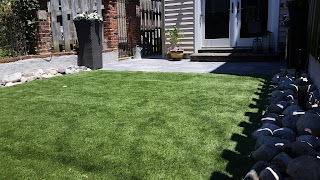 Artificial Turf. Never mow, water, and looks perfect always. 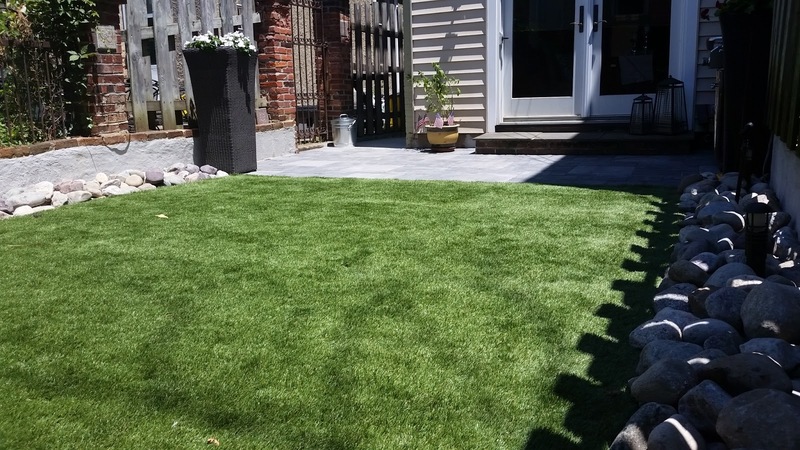 It's permeable also. Styling!